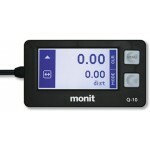 Monit Q-10 Tripmeter, our most affordable choice, ideal for club competitors on a budget. Monit G -100 Tripmeter With its careful selection of essential features, the G-100 model is the perfect entry-level rally computer for professional rally teams. 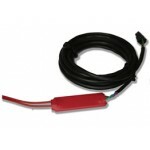 The compact and light-weight design combined with the simple installation afforded by GPS make it easy to fit into any modern, classic or historic rally vehicle. 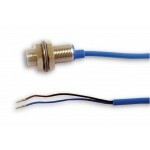 It is also ideal for use in reconnaissance vehicles. 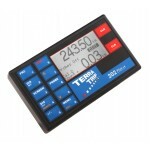 The 202 GeoTrip is a precise dual distance tripmeter with speed readout. 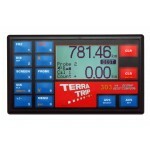 GPS enabled which tracks up to 48 satellites simultaneously. GPS can give extremely high accuracy typically 0.2% of distance driven. 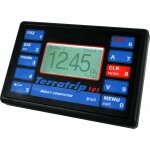 Supplies mileage information to Terratrip tripmeters. 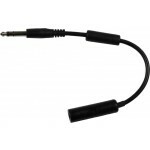 Facilitates a Peltor helmet to be used with a Terratrip/Graytronics amplifier. 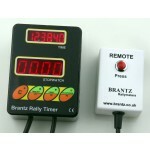 Light weight, small, robust and very easy to use single display rally computer. 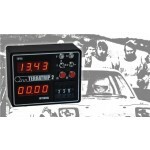 The Terratrip 202 Plus rally computer displays total distance up to 999.99 and interval up to 99.99. 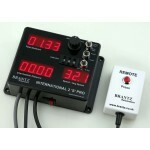 This interface is intended to safely drive Brantz meters from digital pulse supplies found on vehicles fitted with digitally pulsed electronic speedometers or tachographs and as such, substitute for other types of motion sensors. 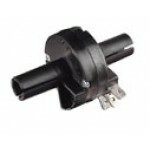 This plastic ‘5 pulses-per-rev’ unit fits in the length of almost any speedometer cable, though some old cables require holes to be slightly enlarged due to larger than normal cable dimensions. 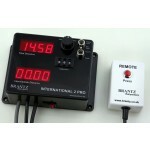 The International 2S Pro tripmeter has all the features of the International 2 Pro PLUS a third readout showing current speed or average speed. 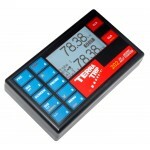 The tripmeter is ideal for stage rallies, with dual display - total and inter. 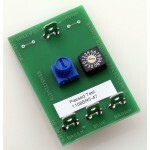 The ABS interface takes the signal produced by an ABS Wheel Speed Sensor and converts it into a format that can be used to operate a Monit rally computer. 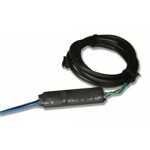 Monit speedo sensor facilitates the use of a gearbox or differential mounted factory electronic speed sensor to operate a Monit rally computer. Monit Q-20 Tripmeter, the perfect balance of features and affordability. 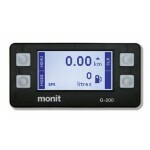 Monit G -200 Tripmeter (GPS) The top of the range G-200 model has all the features required for the highest level of competition. The main advantages over the G-100 are the addition of a time-of-day clock, average speed, fuel management system and handy stage recorder. For competitors that demand the most from their equipment the G-200 is the ideal choice.